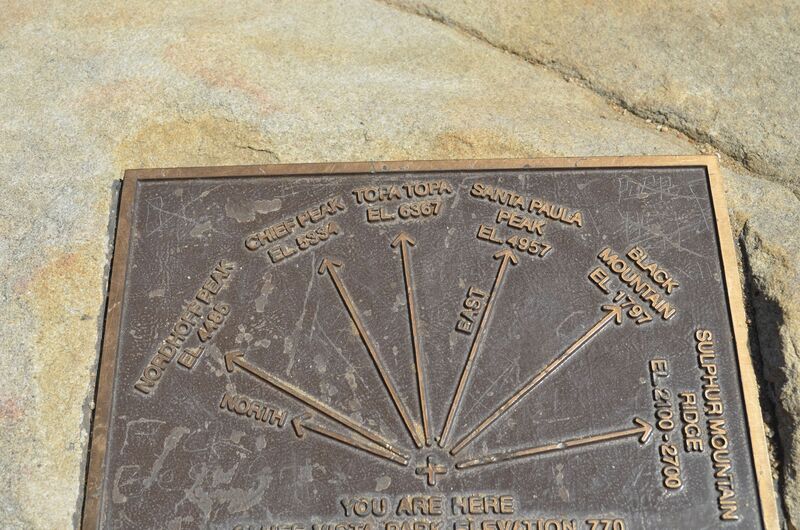 A quick view of the most influential metrics in Ojai. 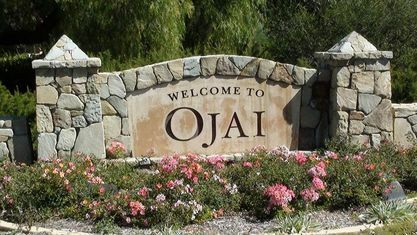 The city of Ojai, California is located in a small valley in Ventura county surrounded by hills and mountains. 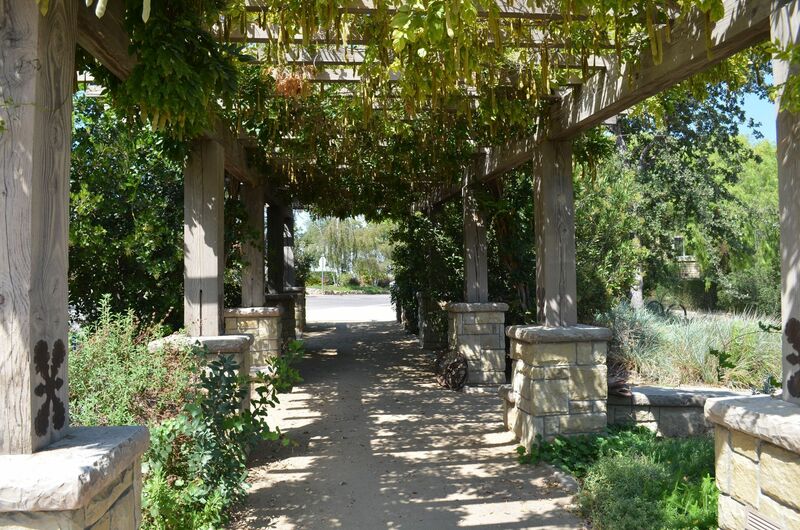 The nickname "Shangri-La" is a fitting name because of the natural unspoiled beauty of the region. 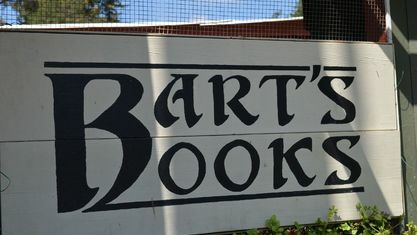 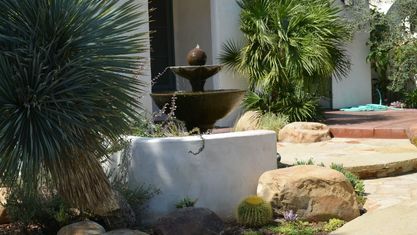 Tourism is the main industry with spas, spiritual retreats, boutique hotels and countless hiking opportunities drawing residents and visitors from around the world. 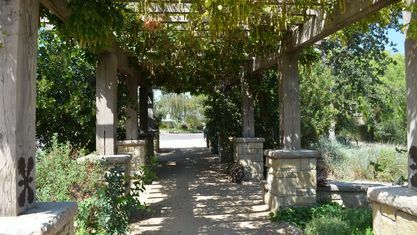 The city has a mild Mediterranean climate which provides hot summers and mild winters. 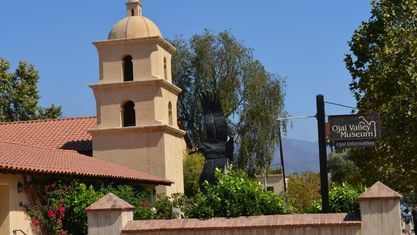 The locals embrace an organic agriculture and tend to focus on health and spirituality more than most neighboring communities. 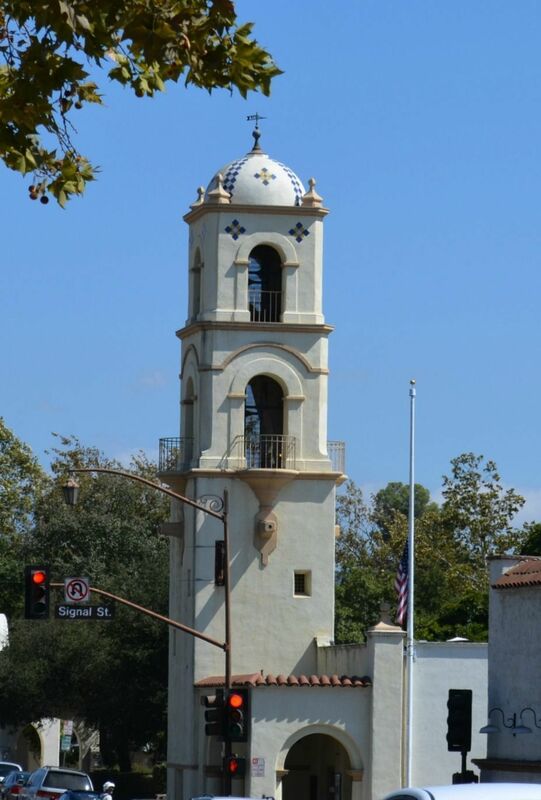 The city annually hosts the Ojai Music Festival that features performances by top musicians and composers like Aaron Copland, Igor Stravinsky and many more. 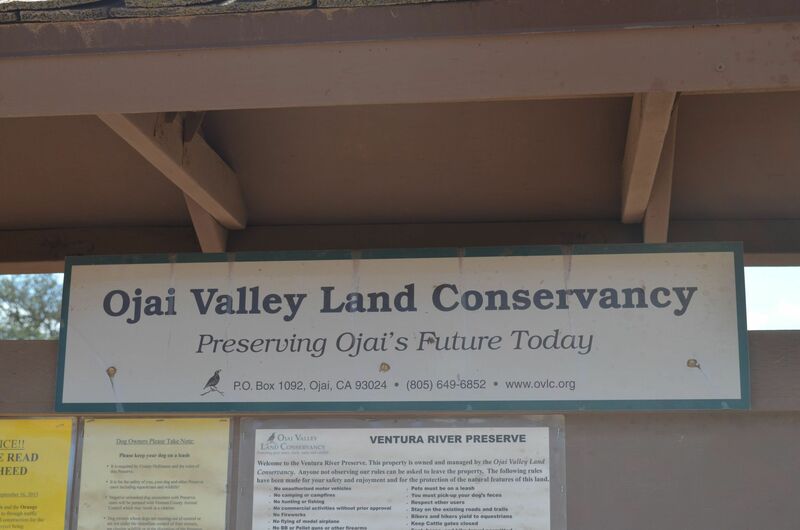 The Chumash tribes were the first known inhabitants and gave the valley the name awhay or Ojai, meaning moon. 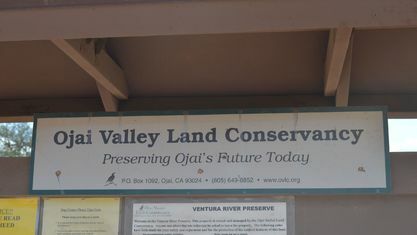 During the years of Mexican control, the valley was part of the Rancho Ojai Mexican Land Grant Ojai Mexican Land Grant Ojai Mexican Land Grant held by Fernando Tico. 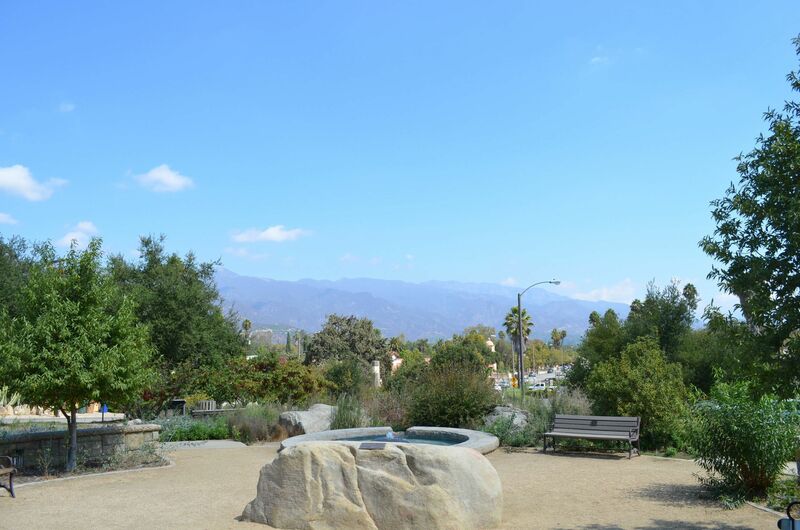 Tico sold the land to prospectors in 1853 and by 1864 the area was settled. 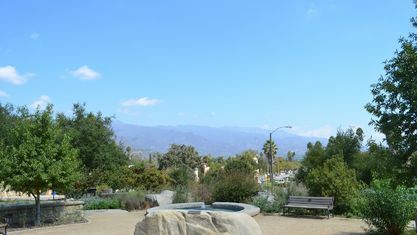 The town was laid out by R. G. Surdam in 1874 and named in honor of Charles Nordhoff. 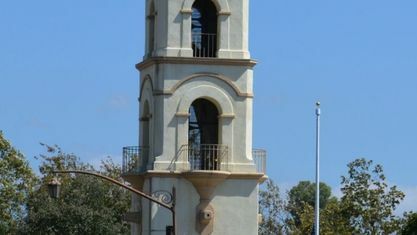 The city was incorporated in 1921. 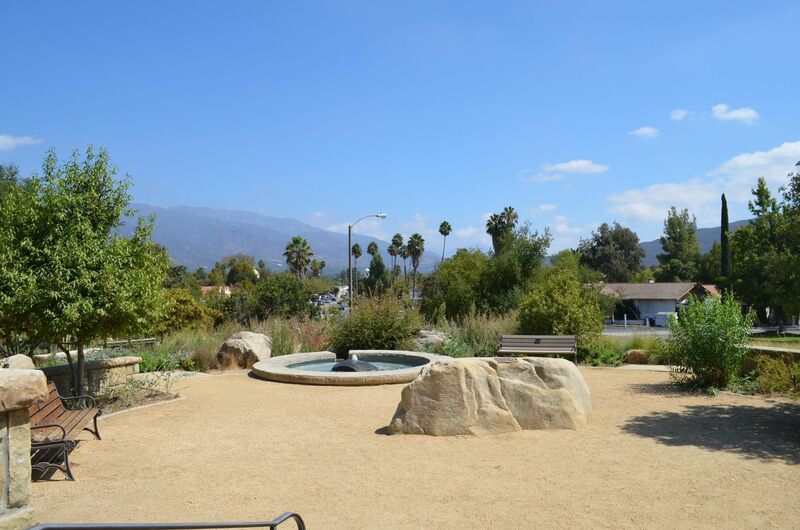 In more recent history and embracing their eco-conscious nature the city completed Cluff Vista Park in 2002. 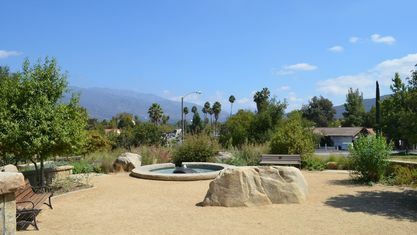 The park is a beautiful expanse and contains several sections featuring native Californian plants. 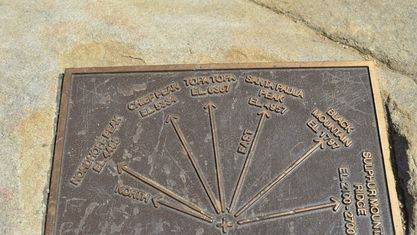 According to the United States Census of 2010 the city has a population of 7,461 and spanned 4.401 square miles giving the city a population density of 1,700 people per square mile. 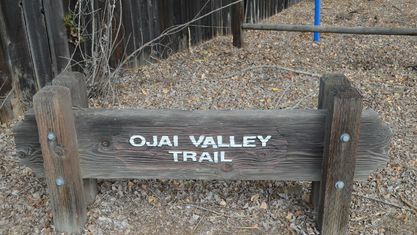 Ojai has many beautiful areas for recreational activities like the beautiful Lake Casitas Recreation Area and Los Padres National Forest. 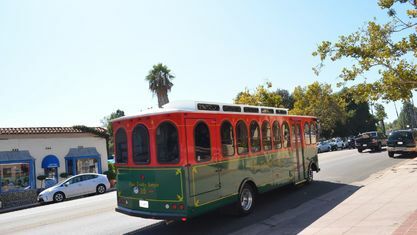 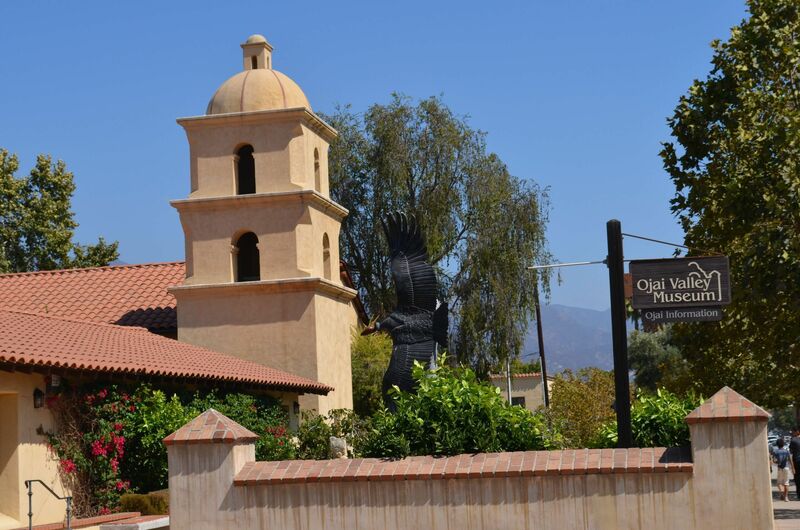 The city is also home to the Ojai Valley Museum and a charming walkable village center. 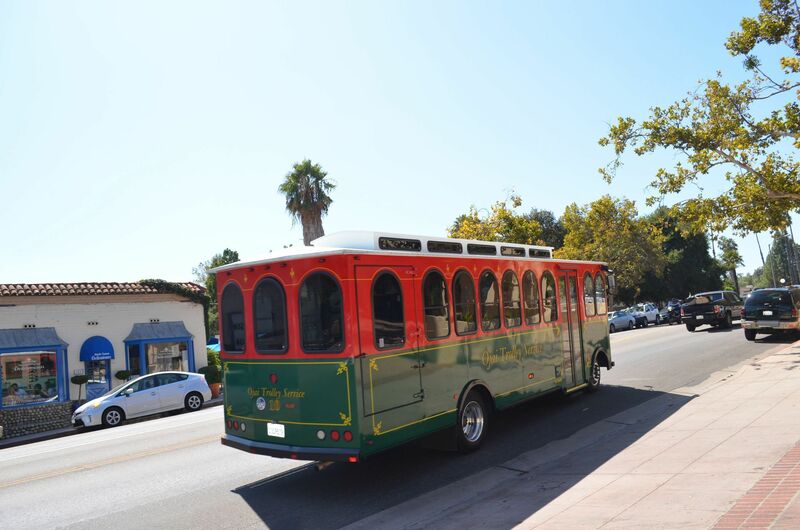 The city embraces a more relaxed pace and features quiet streets, wonderful schools, and comfortable homes. 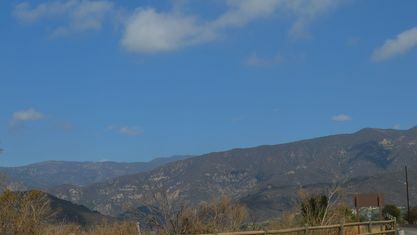 Homes for sale in Ojai range from quaint little first-time buyer homes up through sprawling estate-like properties. 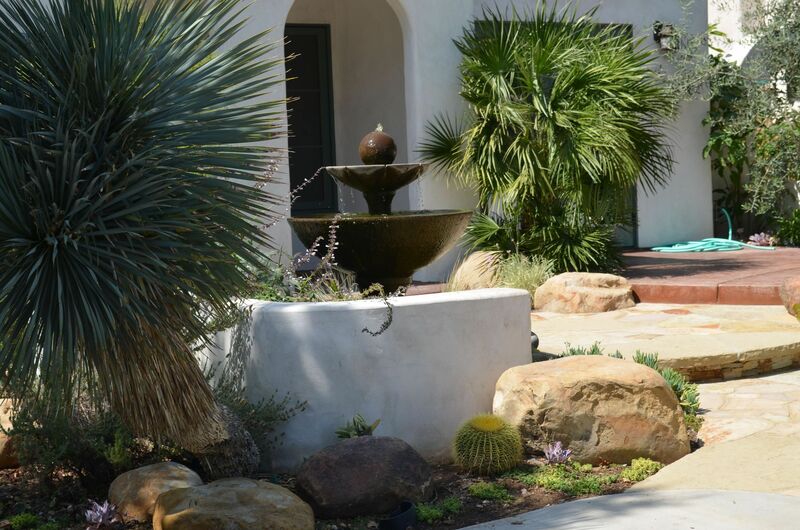 Call Kathy today at 805-746-1793 and begin your search for the perfect home in beautiful Ojai. 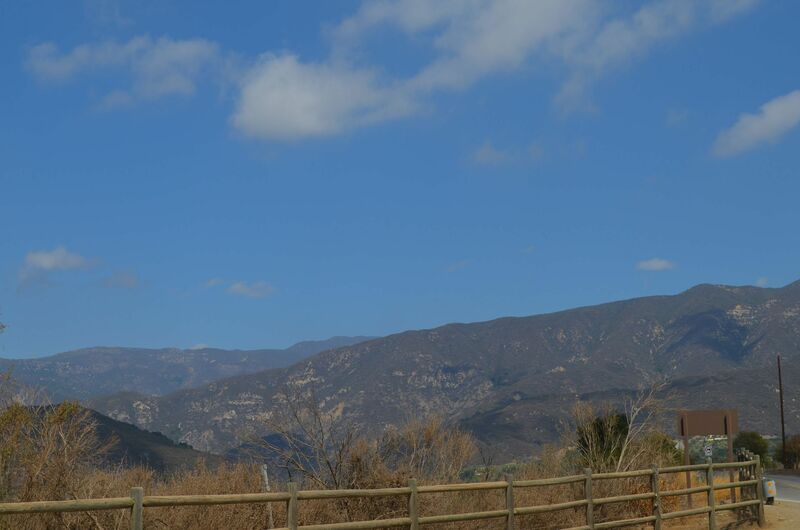 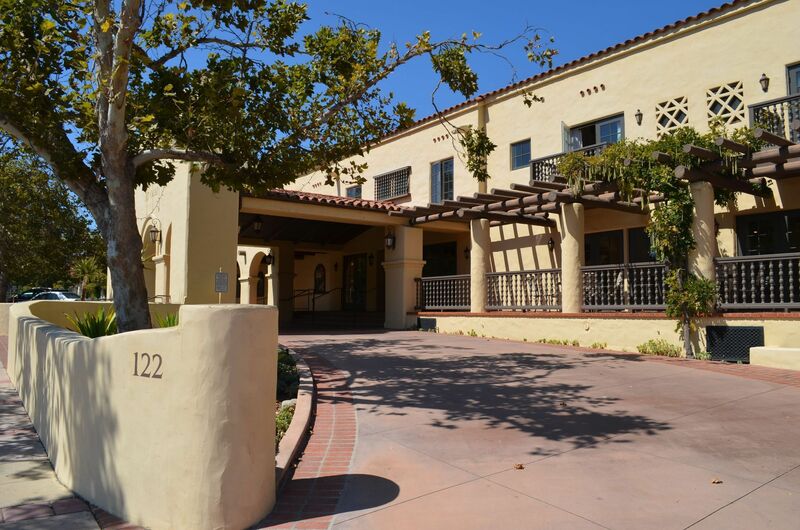 View our selection of available properties in the Ojai area. 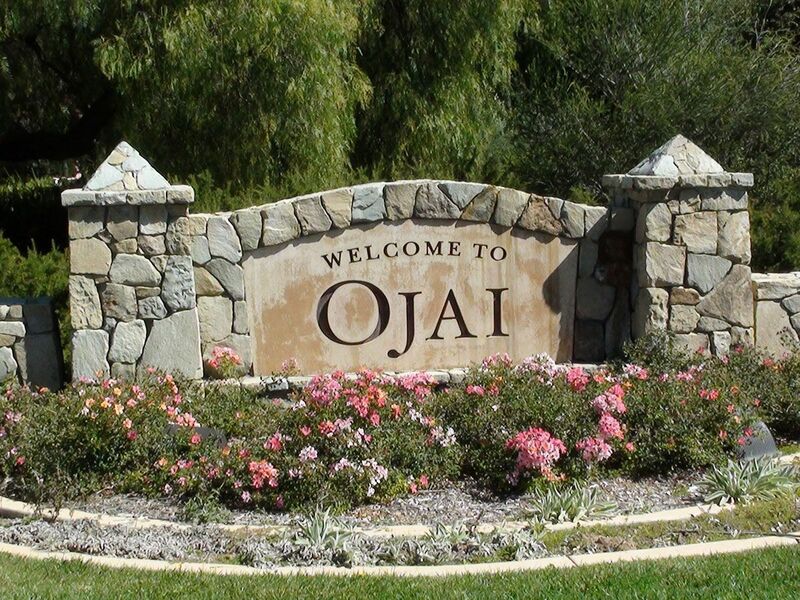 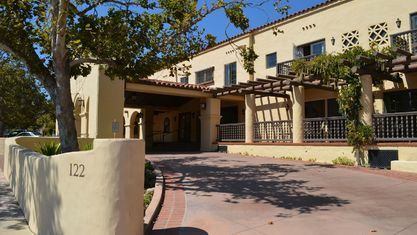 Check out the latest demographic information available for Ojai. 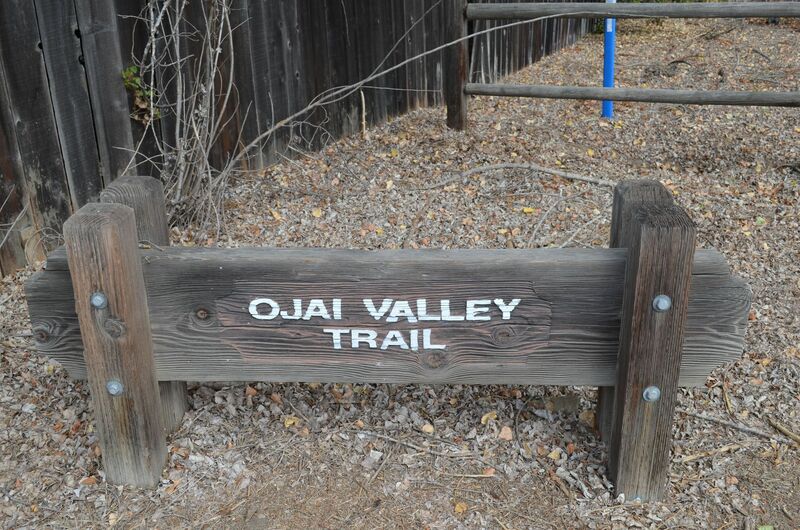 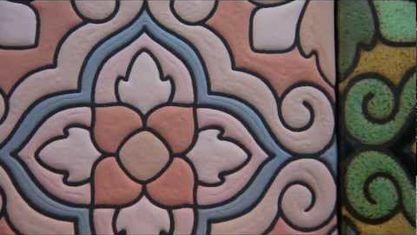 Get to know Ojai better with our featured images and videos. 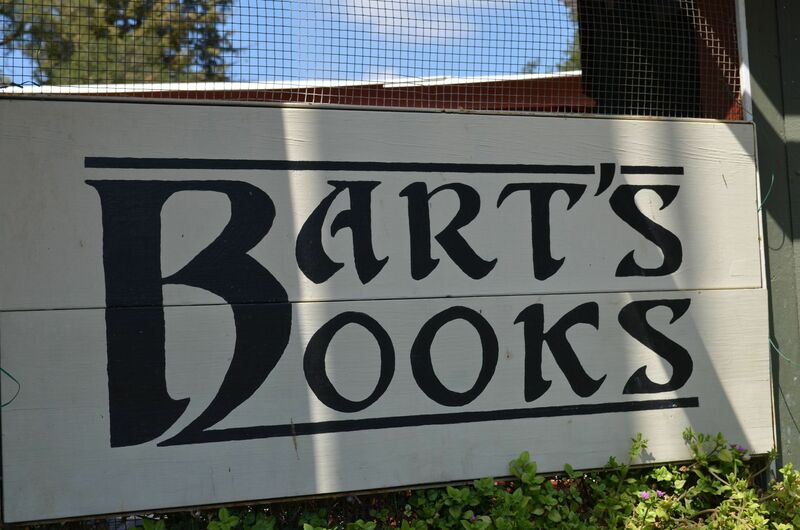 Browse through the top rated businesses in the most popular categories Ojai has to offer.